Most modern commercial buildings have a fair amount of glass, either in storefronts, glass doors, wall-to-ceiling windows or skylights. 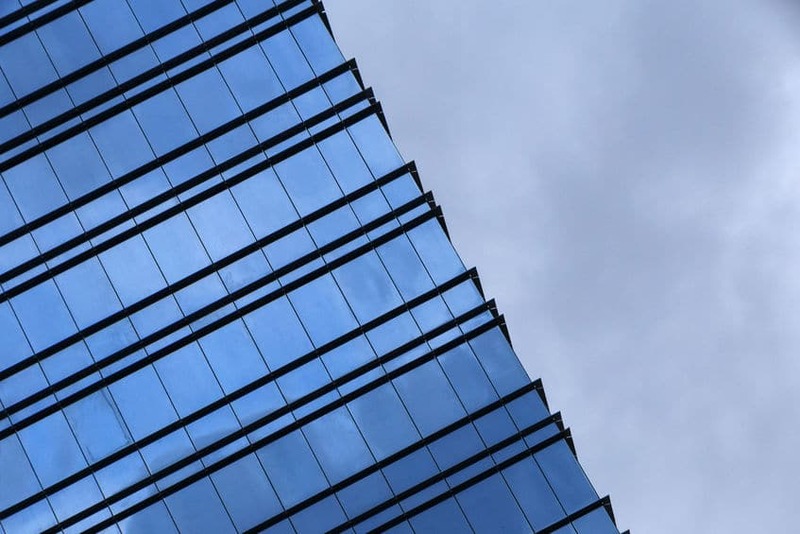 Though it is aesthetically desirable, these glass components of a building’s architecture can lead to higher energy costs and higher susceptibility to damage, creating safety issues for the building’s tenants. A building glazing inspection is essential in ensuring that your glazing is well-protected in order to prevent potential problems before they occur. Proper glazing can improve several components of the building when properly installed. For one, it prevents damage from moisture by preventing water from entering the inside of the building. Creating an airtight envelope and glazing prevents issues like mold and makes the windows or glass panels more resistant to condensation. In addition to mold, condensation can create slip hazards and corrode the building’s fortitude over time. In addition, it can damage equipment inside the building. 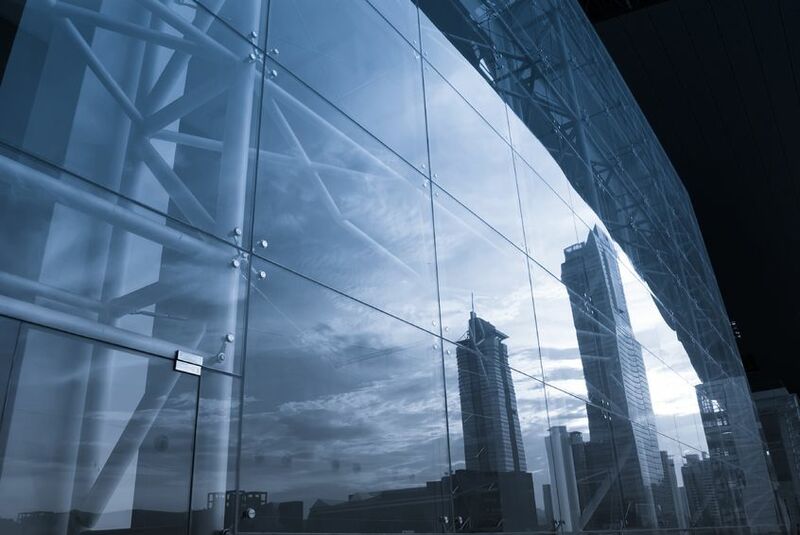 Proper building glazing can maximize the building’s energy efficiency. 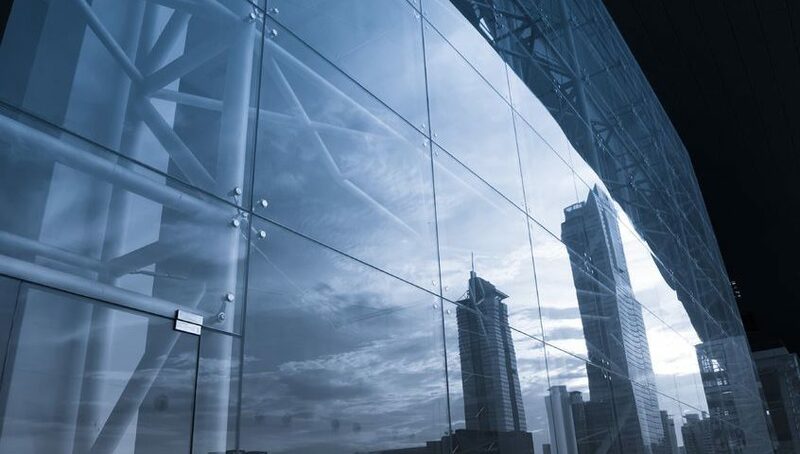 Building glazing can have different levels of tinting and reflectivity in order to deflect external heat and help improve the energy efficiency of the building. These tints create a more comfortable environment for the people working inside and they save you money on the cost of cooling the inside of the building. Of course, in Florida, there is a consideration more important than either of those: the safety standards required to withstand the impact of a hurricane. These standards dictate that windows are installed properly and according to state building codes. This is another one of the important functions of a glazing inspection. 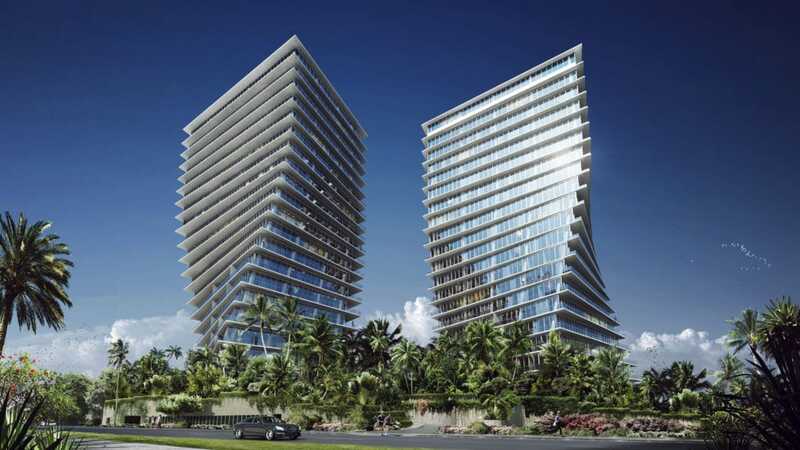 Inspectors will ensure that the installation and the materials are up to state codes. Aside from ongoing energy savings, a building glazing inspection can save you even more by preventing potentially catastrophic storm damage. Aside from the potential loss to your building or parts of it due to storm damage, the proper glazing can ensure that your building is sufficiently protected for the safety of the employees. This will help keep you out of legal trouble in the event that a storm hits and your glazing was not up to code. 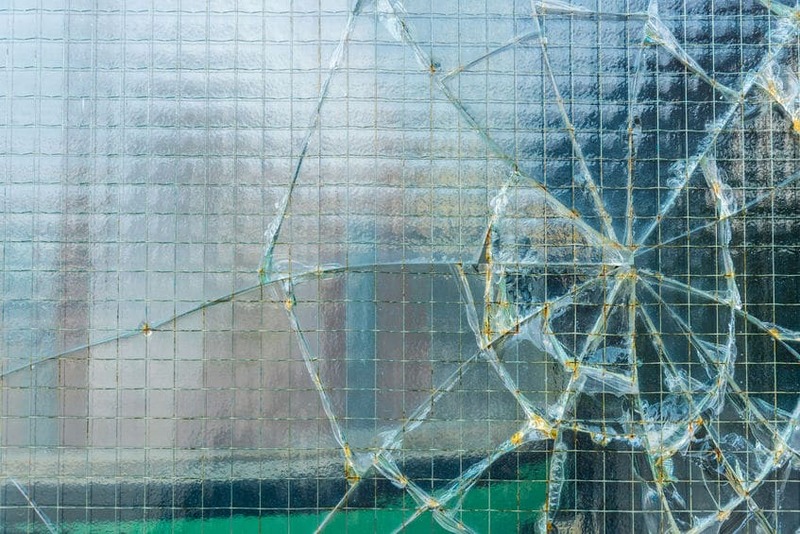 If any out-of-code or shoddy installation was overlooked and people in the building get hurt, you may be the one liable for the damages. 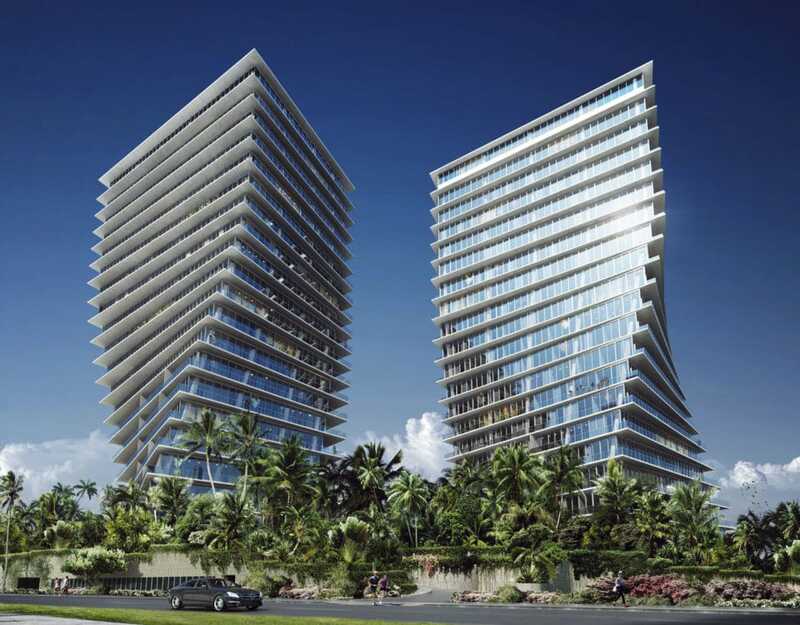 In addition to the building’s installed glass, a glazing inspection will also analyze the surrounding structure to identify potential weaknesses and deficiencies and recommend proper solutions. This may include improvements to the building’s roofing, walls, or foundation. Inspectors can provide a clear written report with details on these potential issues and cost estimates on the repair work that may be necessary to improve the building’s envelope. The glazing inspection and accompanying services are designed to give building owners peace of mind in knowing that the construction work on their building has been thorough and detailed in order to prevent or correct potential problems. It is a process that helps keeps your building and employees safe and your structure energy efficient in order to save you money.